The book will help to revitalize the discipline of food studies and points the way forward for the continuing study of food consumption. As such, it will be invaluable to students, researchers and policymakers engaged in the world of food. 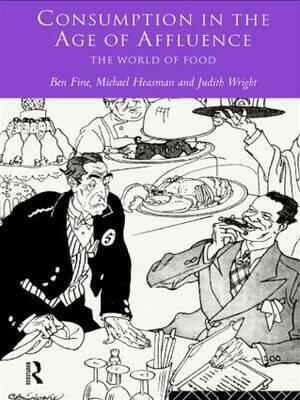 ..."the authors provide a useful and insightful discussion of the evolution of the social and industrial influences on diet and food consumption in the UK."